Start the journey with a 2 days sightseeing in Chengdu, fly to Tibet to have 2 full days to visit the highlights of holy city Lhasa. 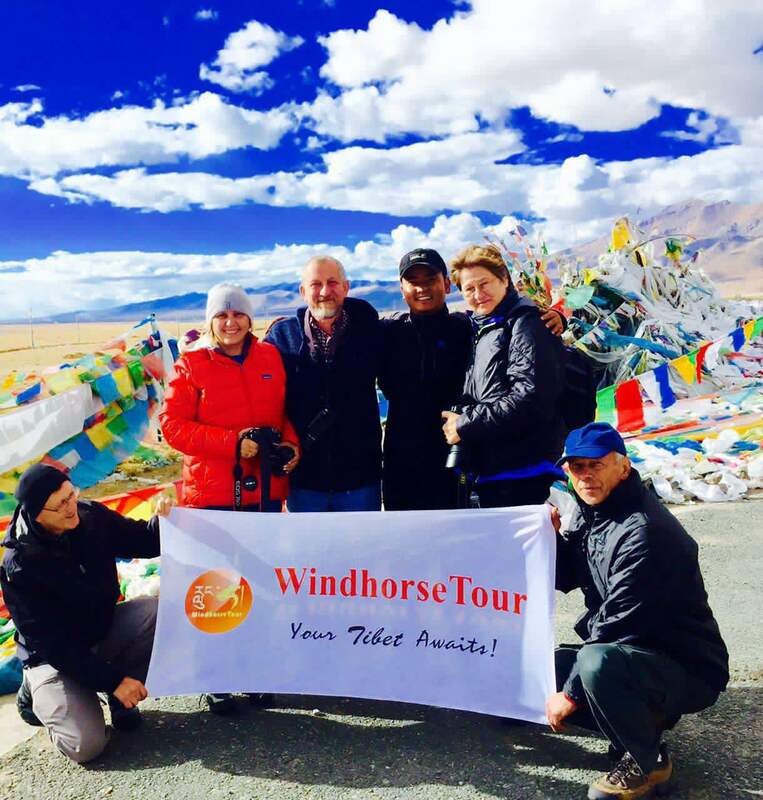 Afterwards, drive along Friendship Highway to worship holy mountain Kailash and holy lake Manasarovar, the last prime focus of this trip will be the Mount Everest Base Camp. Mount Kailash and Mt Everest. We like very good Lily's English and her professionalism. Recommendations: We would like to have a guide tell us every morning what is the itinerary for the day. The driver and the guide to be on time. Mt Everest view and Potala.